The district is pinning its hopes on an unusual strategy: bringing special education students back to district schools from charters. When Delaware County’s Chester Upland School District raised taxes last summer for the fourth year in a row, it was just the latest move in a long-running attempt to bring a chronically deficit-ridden district back to financial health. The district is pinning its hopes on an unusual strategy: bringing special education students back to district schools from charters — a move that could cut the district’s $7 million dollar deficit by almost a third. In the tangled world of Pennsylvania public school financing, special education payments to charters are a particularly thorny problem. The payments are not calculated based on the actual cost of services, which can vary widely depending on a given student’s needs. Nor are they based on the actual number of students served. Chester Upland spends about $16,000 a year on average for each special ed student in its traditional district schools. But the state’s formula has forced it to pay more than $40,000 per student to charters, regardless of the child’s level of disability. Those payments crippled Chester Upland so badly that Gov. Tom Wolf and the courts stepped in. But this is far from just an issue in Chester Upland. Newly analyzed state data show that a combination of quirks in the charter law have caused a statewide problem, because charters across Pennsylvania are enrolling a greater share of the least needy, least costly special ed students. The special ed funding formula’s intricacies are infamous. But the problem in a nutshell is this: when the neediest students concentrate in district schools, that drives up the per-pupil payments that districts must pay charters. It’s a paradox that can drain the budgets of traditional school districts while infusing charters with cash. And it creates incentives for districts like Chester Upland to do what they can to keep special ed students from migrating to charters and cyber-charters. That’s a strategy that has the support of Chester resident Jean Arnold, a longtime education advocate in the city. Arnold, though, acknowledges that she doesn’t like seeing the district and its charters competing for students just to keep their respective budgets balanced. Chester Upland is not the only district to face surprisingly high special ed payments, but no district in the state has seen them batter its budget so badly. 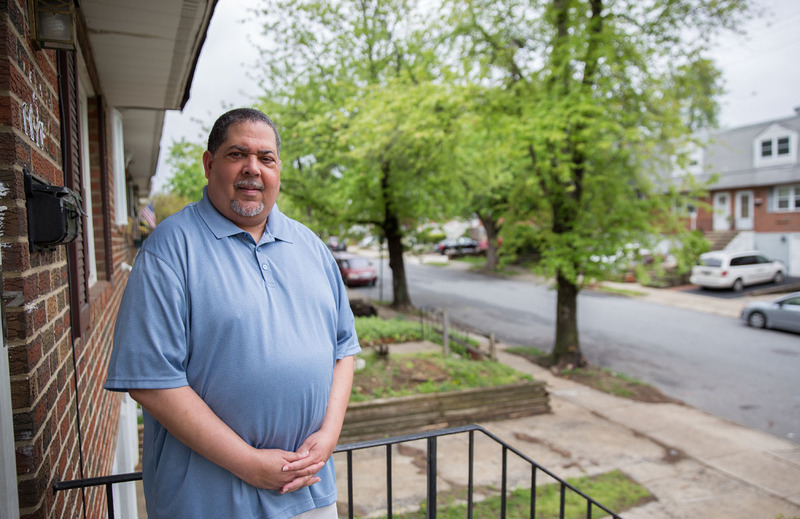 Wolf’s 2015 intervention brought them under control, but despite years of attempts in Harrisburg at broader reform, the status quo remains stubbornly in place for the rest of Pennsylvania. “The court can’t intervene in 500 districts,” said Jeff Ammerman of the Pennsylvania State Association of School Business Officials. The Pa. House of Representatives passed a bill this week that would revise the state’s 20-year-old charter school law. The changes are being hotly debated as it moves to the Senate for consideration. The bill, though, does not address this issue. Among the biggest obstacles to this reform is the fact that charters are not required to spend special ed payments on special ed students. For better or worse, the payments have evolved into a kind of hidden subsidy on which schools have come to depend. O’Neill has long been one of the system’s staunchest critics. In 2013, he was a part of a bipartisan commission that called for major system-wide changes, only to see lawmakers leave the status quo almost entirely untouched. Charter advocates defend the payments, saying that they make up for shortfalls in other areas. “The funding has always been designed to go into a pool to provide for all students in a school,” said Max Tribble, a spokesman for Chester Community Charter School. Susan Spicka, executive director of Education Voters of Pennsylvania, a group that is part of a coalition pushing to revise the formula, says the high payments reflect a “clearly broken” system that can hurt charters and district budgets alike. Pennsylvania’s formula for distributing special education funds is built on two major assumptions. One is that all districts serve the same percentage of special education students — 16 percent. The other is that high-cost and low-cost special ed students are equally distributed in charters and district schools. Neither assumption is consistently accurate, meaning districts don’t necessarily get a fair share of special education funding from the state, and charters don’t necessarily get a fair share from their districts. In theory, analysts say, the system can shortchange both charters and districts — and benefit either, too. Districts with low levels of special ed students can end up with more state funding than their actual numbers might call for. And charters can find themselves “underpaid for students who require more intensive services,” said Spicka. 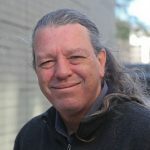 But the system does particular damage to high-poverty districts like Chester Upland, Philadelphia and others that have large numbers of special education students with high needs. Such districts get less than they might need to begin with, and then the state’s convoluted formula inflates their required payments to charters. The result drains district budgets and gives charters a surplus that they can spend however they wish. This year, during the debate on potential changes to the state charter law, Rep. Mike Sturla, D-Lancaster, claimed that the overpayment could be as much as $300 million a year. A recent analysis by the Education Law Center found the current special ed funding system creates “a perverse incentive” for charter schools to maximize enrollment of low-cost special ed students — such as those needing speech therapy — and avoid enrolling those with high-cost needs, such as those with autism, which could require tens of thousands of dollars worth of specialized services. Chester Upland became the poster child for the crippling effects of this system. Its deficit grew so large that, in 2015, following Wolf and the courts’ intervention, Chester’s brick-and-mortar charters agreed to accept a payment more in line with state averages — about $27,000. The worst of the crisis was averted, but the district’s deficit remains. And while Chester Upland is particularly vulnerable, the rise of cyber-charters means that even small or rural districts can find themselves on the hook for large and unexpected bills. At the root of the formula’s inequities is the 16 percent assumption. This percentage drives both the amount districts receive from the state, and the per-pupil “tuition” districts must pay charters. This means that any district serving a larger share of special ed students is effectively shortchanged from the start. “The grandfathered system … treats them as serving fewer students in need of special education than they actually serve,” a new study from Research For Action concluded. The 16 percent figure skews things a second time when it is used — in combination with a district’s actual expenses — to calculate what charters get paid per pupil. William Penn actually spends about $15,700 per special ed student, representing 19 percent of its total student enrollment. But calculations assuming that it provides services to only 16 percent of its students generate a charter payment of $18,500. Woodland Hills actually spends $13,500 per special ed student, representing 25 percent of enrollment. Calculations assuming 16 percent generate a charter payment of $20,800. Columbia Borough actually spends $12,500 per special ed student, representing 25 percent of enrollment; calculations assuming 16 percent generate charter payments of $19,900. Finally, a third factor tends to inflate payments: the fact that students needing costlier services tend to concentrate in schools run by traditional districts, not charters. This too drives up districts’ per-pupil spending, and thus the amount to which charters are entitled. Paradoxically, the more high-cost students a district retains, the more it must pay its charters. Previous analyses of this issue have relied on Philadelphia data to make this point. RFA’s new research provides backing for what has long been assumed: this is a statewide issue. As the graph below shows, charters are enrolling more students with individualized education plans (the marker of special ed status) that are less costly to meet. At the same time, on the whole, traditional district schools enroll a greater share of high needs, high cost students than charters. Across Pennsylvania, about 10 percent of special ed students in district schools are considered high-cost. The share in charter schools is only about 4 percent. 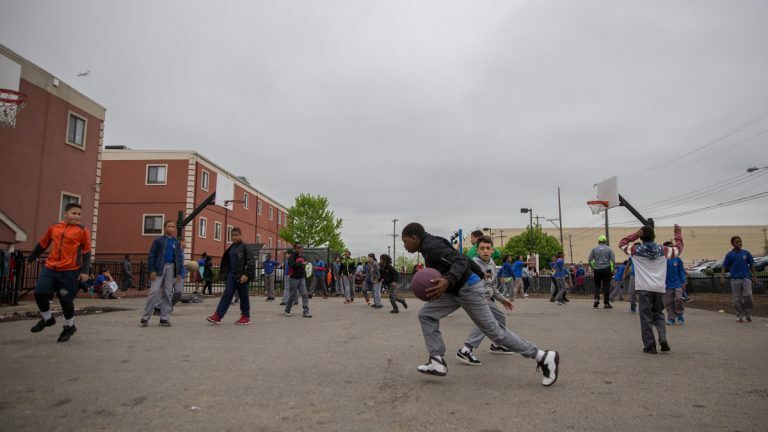 In Philadelphia, RFA found that charters serve about a third of the city’s special-ed population, which is in line with its total share of city students. But Philadelphia charters serve a disproportionately higher share of the least costly students (41 percent) and a disproportionately lower share of those with the most costly needs (7 percent). A previous study by the Education Law Center came to a similar conclusion. The new RFA report shows that this dynamic is also present in William Penn, Woodland Hills and Columbia Borough. in Columbia Borough, about 17 percent of district students are high-cost, in its charters, none are. And, as Spicka reiterates, it’s not just districts that end up on the short end of the financial stick. Pennsylvania’s last major effort to update the system dates to 2013, when a special education funding commission recommended a major reworking of the state formula. The legislature eventually passed a reform bill which created three cost categories — the relatively low-cost category one, and the higher-cost categories two and three. But in part due to lobbying by the charter sector, the new calculations apply to only a tiny sliver of newly-appropriated funding — just about $20 million out of about a billion dollars of state special ed spending. Last year, O’Neill introduced legislation to expand the use of the formula, but it died. That means for the foreseeable future, many school districts across the state will continue to be put at a disadvantage based on state policy. And especially hard-hit districts like Chester Upland will be left to face some very tough decisions. Chester Upland’s current deficit remains close to $7 million dollars, and next year’s could be twice that. This year’s comparatively modest tax increase — just about $30 per household — was nowhere near what was needed. So far, the effort to lure back special ed cyber students, launched last summer, hasn’t proven effective. “We started too late,” said Anthony Johnson, the board president. 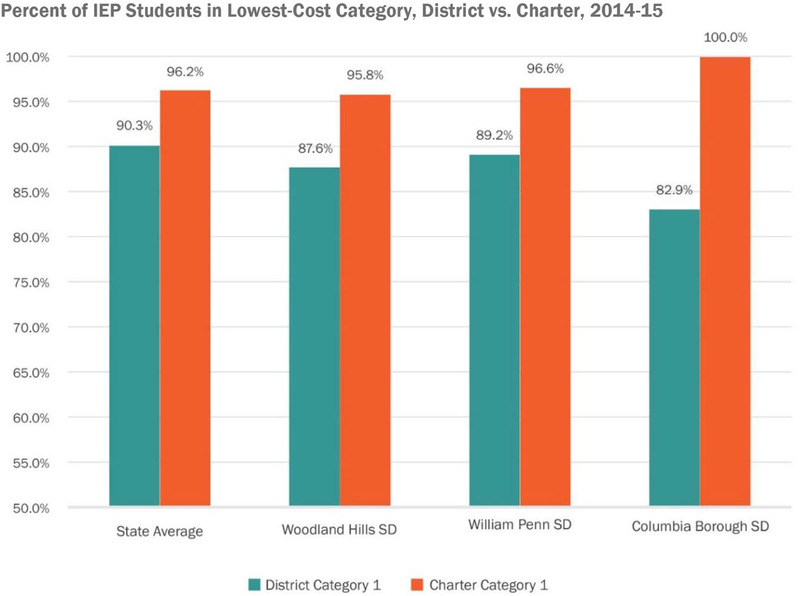 And while its special ed payments to brick-and-mortar charters have been reduced, Chester Upland is still paying its cyber charters upwards of $40,000 per special ed student — a fact which doesn’t make Chester Community Charter School happy. Tribble is confident that CCCS can continue providing quality services even with the reduced payments. Anthony Johnson is optimistic that next year’s effort to bring back cyber charter students will be more successful. And Chester resident Jean Arnold hopes to eventually hear less about the financial bottom line, and more about the overall quality of instruction.